Quite a few of my lovely customers have been waiting patiently for my new shipment of French Linen. It just arrived Friday. 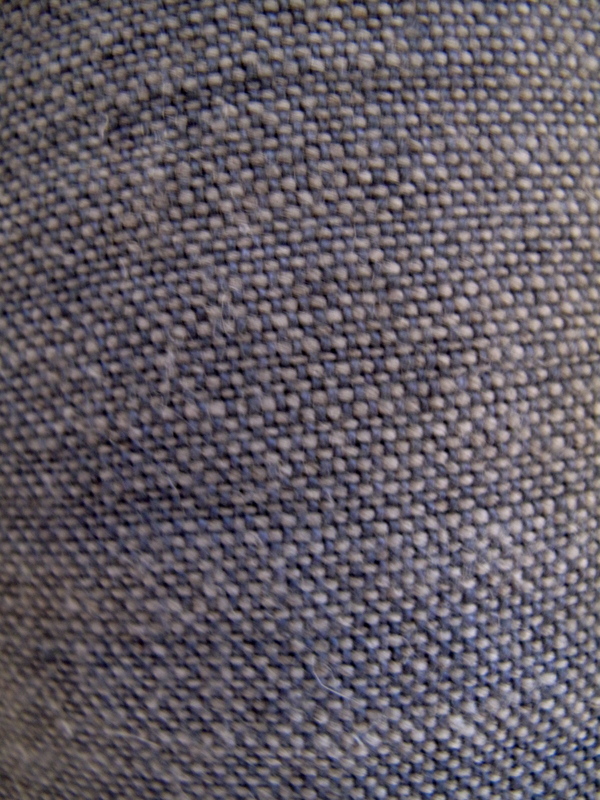 It is a beautiful weight and 270cm wide and retails for $88 a metre. 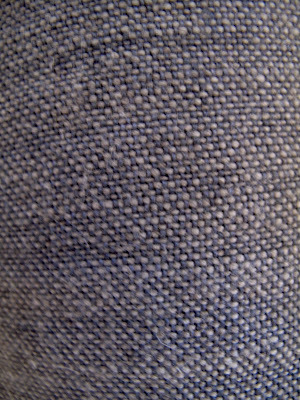 It is the same linen that our lounge chairs and couch are covered in. I have washed up a couple of three metre pieces for anyone who wants a throw. They are available for $270. We have taken the rest of the delivery to Patchwork on Central Park it consists of beautiful washed French linens in different weights and colours. 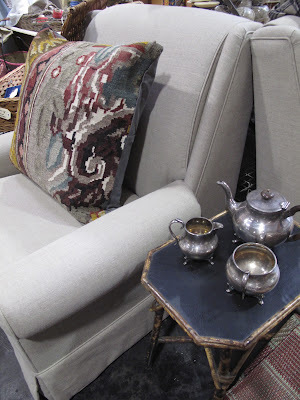 Gorgeous fabrics, have really enjoyed reading back through your blog! Thanks for your comment Alicia, that is very kind.